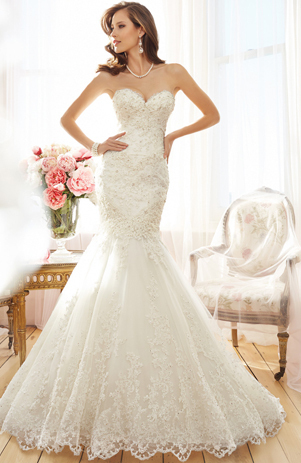 Have a look at our amazing collection of dresses for the Mother of the Bride. Plenty of different colours and styles to fit in with any wedding theme. Take a look at our beautiful collection of Bridal Gowns, certain to make you the focus of everyone's attention on your special day. 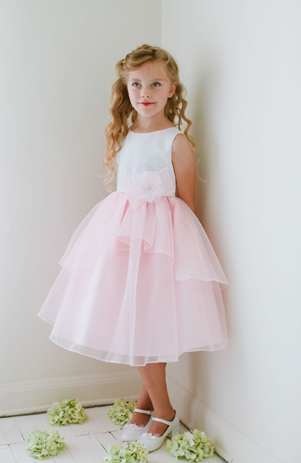 Come and see our wide variety of Flower Girl Dresses. Make their day magical too and let them be the princess of their dreams.